Hello, fabulouses, and welcome to Beauty Tues! 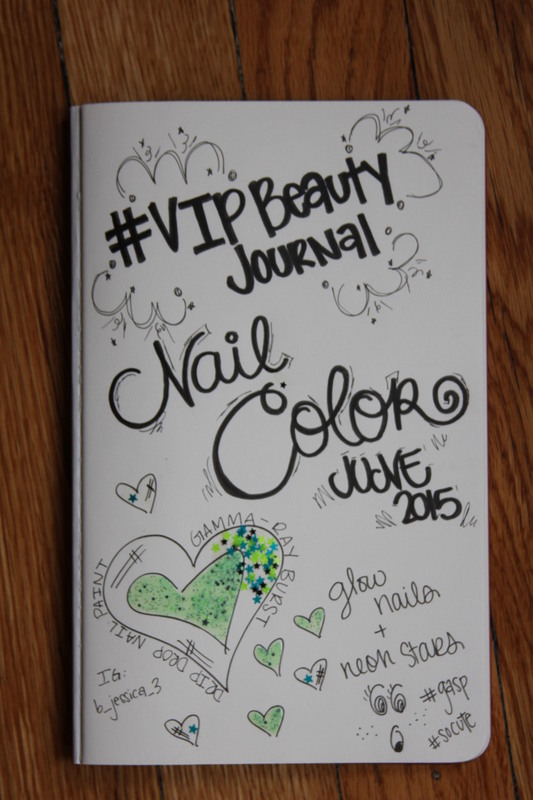 So, instead of trying to be something I am not, I decided to create the #VIPBeautyJournal to talk about my favorite eyeshadows, lipsticks, nail polishes, and all that jazz through an outlet that is a little less Greek to me–sketching and journaling! If you are head-over-heels for this glow polish, be sure to check out Drip Drop Nail Paint to see the entire glow nail collection! *gasp* So cool!